Yes, that’s right, we said it! If you have been refused car finance in the past due to bad credit you know how frustrating it can be! For some people, their car is their lifeline whether that’s for business or for a busy family. No matter what your circumstances, car finance could be a great option for you. But you may think a low credit score could be holding you back. Not to fear though! 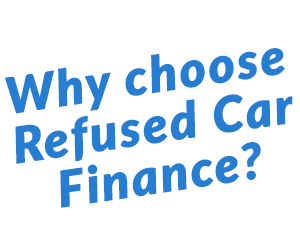 Refused Car Finance are here to help. Over 80% of cars in the UK are bought using some sort of credit to finance them. However, 1 in 3 people are rejected for car finance due to bad credit. Within this study, conducted by uSwitch, over 65% of 18-34 year olds were turned down multiple times for car finance and 25% were rejected more than 5 times! With this in mind, consumers who are worried about bad credit car finance may not even want to apply for finance. With Refused Car Finance, that doesn’t have to be the case! We also provide car finance for a number of different circumstances, including car finance on benefits, no deposit car finance, no credit car loans, military car finance, guarantor loans and refinancing options! Having bad credit can be frustrating! You may have a low credit score and not even know why. Bad credit can be due to a number of reasons. Your credit score is based on your repayment history. Missed payments and your payment history are the biggest contributors to a low credit score. Lenders will look at your payment history when determining your chances of being approved. They want to know that any money you borrow, you can be trusted to pay it back. 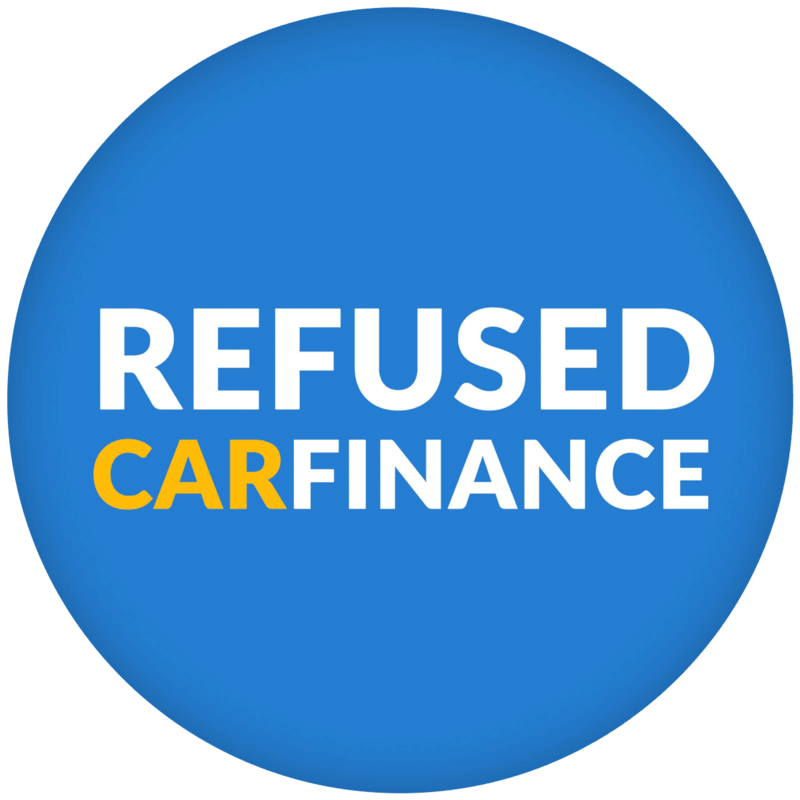 At Refused Car Finance, we believe your credit history shouldn’t hold you back and we don’t judge anyone solely on their past! When you apply with us, we take into account your current situation and affordability. In recent months, we have made it easier than ever for people to get accepted for car finance with bad credit. We have recently welcomed a new lender on board to our lending panel which increases your chances of getting approved further! This means we can now offer applicants hundreds of car finance packages to suit them! We have also given our apply form a little makeover to speed up the application process, making it even easier for you to apply for car finance. A low credit score isn’t forever but it can take time to improve. Your credit file needs to be looked after and its a good idea to check it regularly. You can check your credit score online for free and have a look at your credit file while you’re there. When you check your credit file, you should look for any mistakes or fraudulent activity as this could be dragging down your credit score. Also, see if you are linked to any financial partners. When you take our credit with someone else you then become financially linked on your file. If you no longer need to be financially linked, you should disassociate yourself. A financial partner’s bad credit score can also negatively affect yours. One of the easiest things you can do to improve your credit score is to register yourself on the electoral roll. This verifies to lenders that you are who you say you are and what your current address is. Lenders tend to favour applicants who seem more settled and don’t move around as much. The best thing you can do to improve your score is to show you are good at making repayments. Make sure you pay all your bills on time each month to show lenders that you can be trusted to make repayments. Don’t let bad credit hold you back, get the ball rolling and apply for car finance with us today!